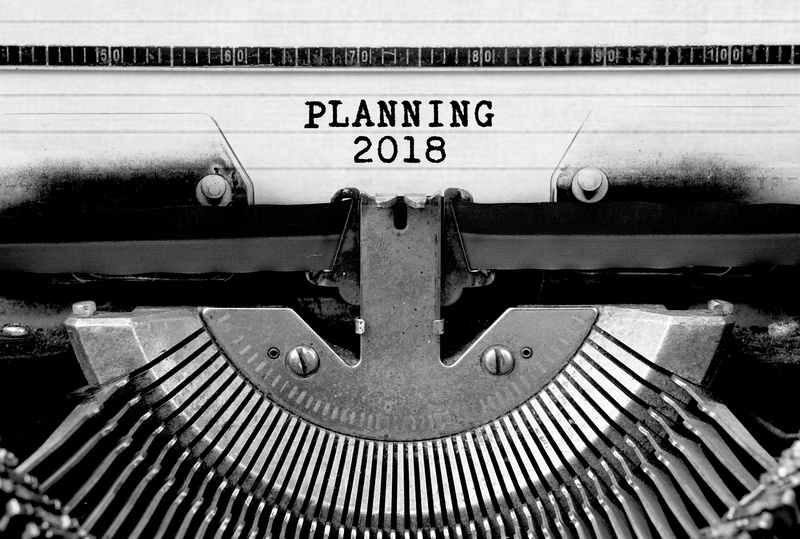 As the year comes to an end, it’s time to focus on new marketing strategies for 2018. 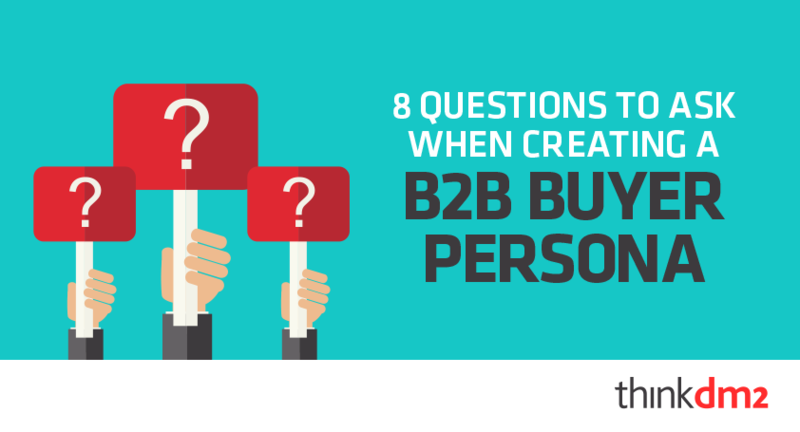 With less focus on branded content and a push toward video and applications, b2b’s will need to adapt to new content marketing tactics. 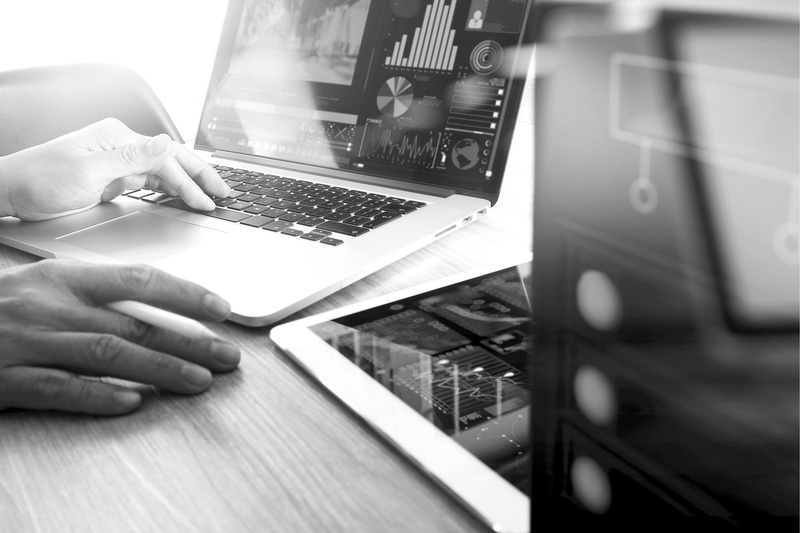 A recent report shows that 89% of b2b marketers are making use of content marketing for lead generation, so we’ve compiled a list of the hottest content marketing trends to look out for in 2018. You may have a steady flow of traffic to your website, but there is always an opportunity to increase traffic even more. So how do you attract new visitors to your site? 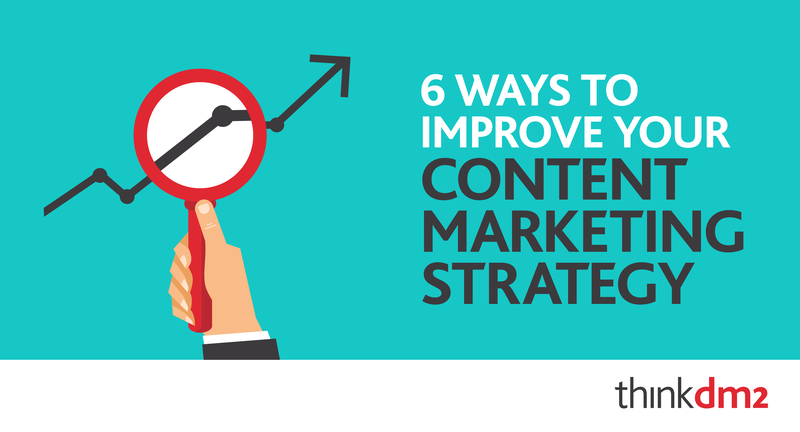 The key to increasing your website traffic is to work off what you already have. Here are a few tips to help you expand your current website traffic, and welcome new visitors. 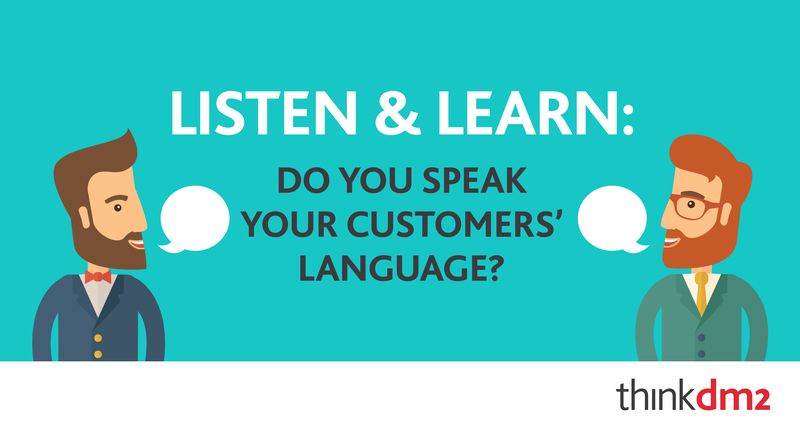 Listen & Learn: Do You Speak Your Customer’s Language? 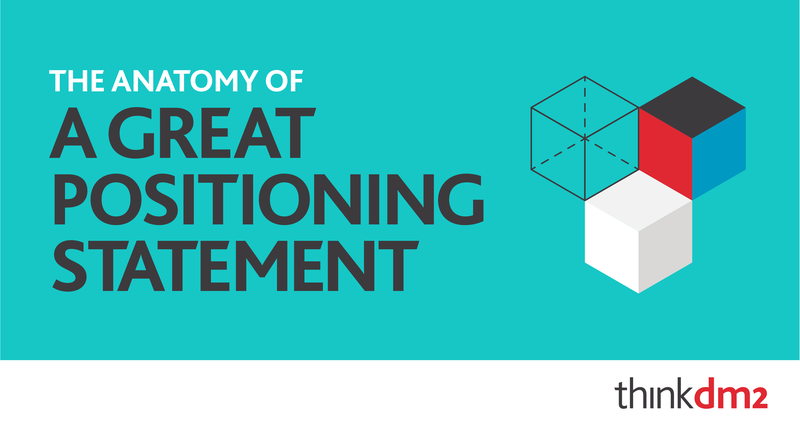 The basics of a positioning statement are pretty simple—know what you sell, who your target market is, and why you are better than your competition. 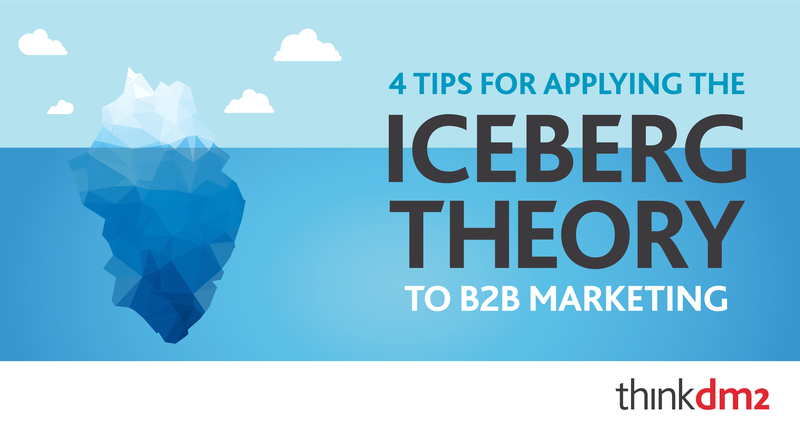 While you can put these pieces together to create a basic positioning statement, your audience may still feel uninspired. The novelist and short story writer Ernest Hemingway is known for his famous Iceberg Theory—to only explicitly include one-eighth of the details in the story, and leave the other seven-eighths implicit and underwater. For example, his story “Hills Like White Elephants” is about a man convincing his significant other to have an abortion, but the word abortion is never mentioned. 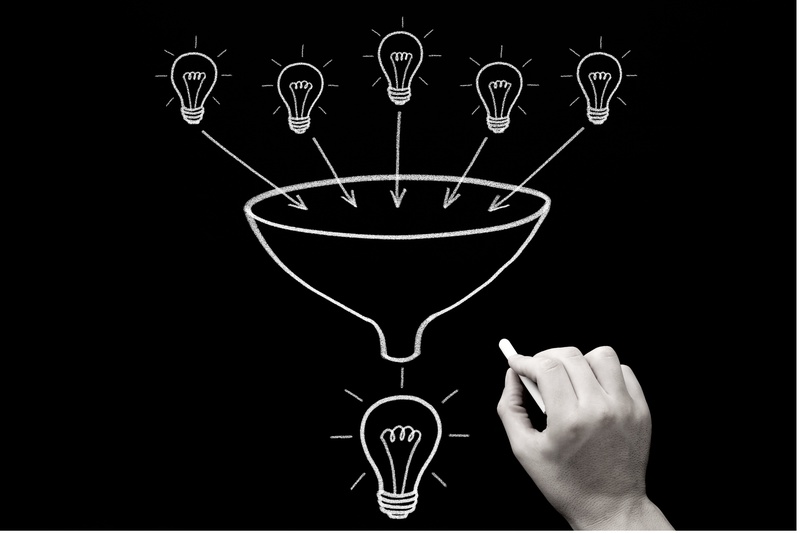 Regardless of how small the task, every marketing action needs a bigger plan. While it is easy to dive right into, say, social media or lead generation, without a big picture plan it is like going for a drive without a destination or a road map to get there. 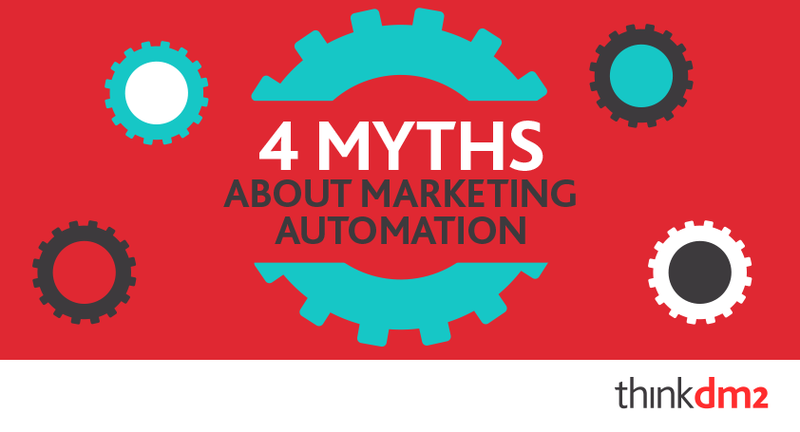 Many business owners are asking, why marketing automation, is it really valuable? The answer is yes! 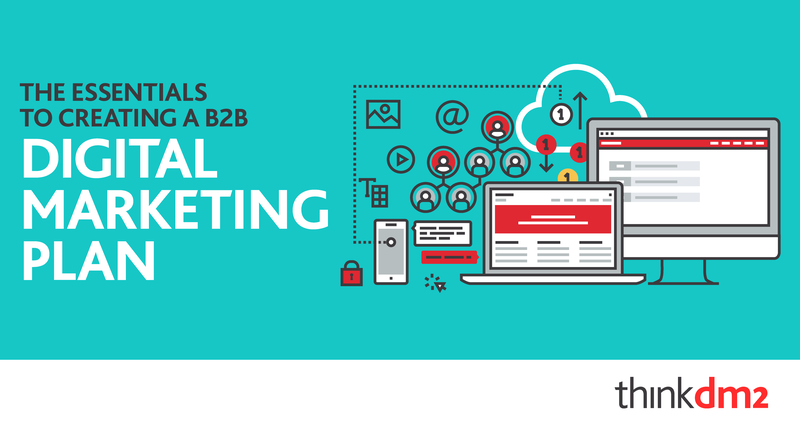 Marketing automation allows business owners and marketers to strategize, create and implement successful campaigns. More importantly it enables them to measure their work, which creates benchmarks and true guidance instead of shooting in the dark.